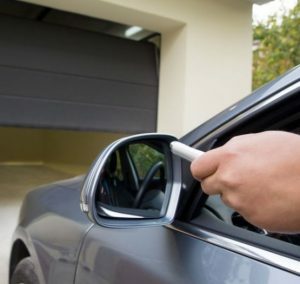 Our Orange County CA garage door repair experts supply and repair all major brand names of openers, and deal terrific prices on both maintenance service and also brand-new installs. We could work on your Genie, LiftMaster, Sears, Craftsman or Guardian garage door opener or swap your old device with a great brand-new one today! 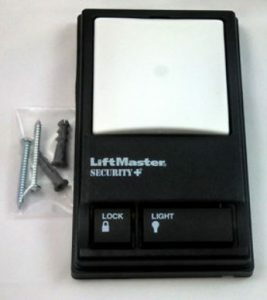 Garage Door Opener Service to All Orange County 7 Days a Week!